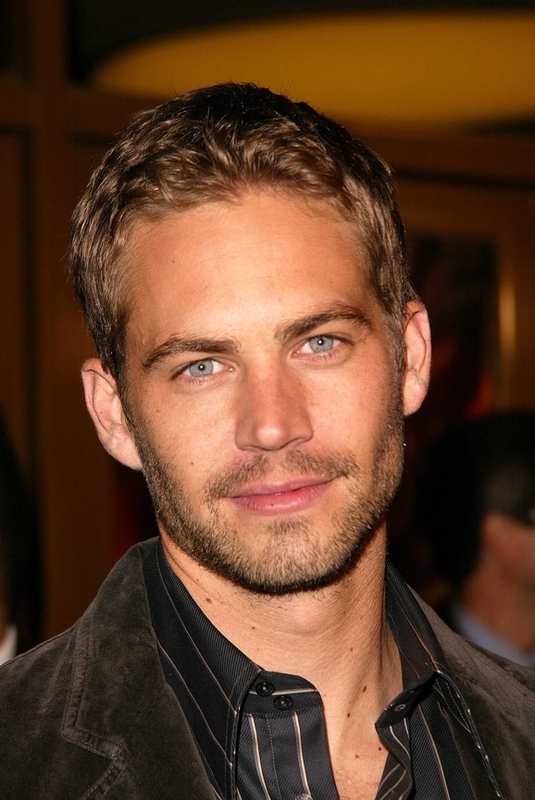 The Paul Walker car crash near Los Angeles last year has prompted a lawsuit against Porsche of North America. The lawsuit alleges various causes of action including negligence and strict products liability. (For full copy of complaint via PDF, click here). The legal action is brought by one of the survivors of Paul Rodas (the driver at the wheel at the time of the crash who was a professional race car driver). The suit also alleges false advertising claims and related violations of the California Business and Professions Code. What does a plaintiff have to prove in an alleged product design defect claim in California? The defect was a substantial factor in causing the death of Rodas. The question becomes how does CA law define a manufacturing design defect. For this, the court will probably rely upon the so-called “Consumer Expectation” test which requires showing that the vehicle did not peform, “as safely as an ordinary consumer would have expected it to perform when used or misused in an intended or reasonably foreseeable way”. This will require extensive expert analysis and testimony. There are apparently no Porsche models made for street use that are equipped with a racing fuel cell, which essentially encases the fuel tank and keeps it from being exposed to hot brakes or engine parts in the event of a crash. The plaintiffs allege that this particular model (capable of speeds in excess of 200 miles per hour) had a history of fatal crashes and will argue that Porsche knew or should have known that a fuel cell was necessary to prevent injury or death when the vehicle was traveling at high rates of speed on the street. Porsche could argue that the incident in question was solely the result of misuse of their product in an unintended manner (i.e. high speed racing on a suburban street) and/or that requiring installing of a racing fuel cell would not be economically feasible and would not have prevented the type of harm suffered.